What is the most important part of women’s beauty? 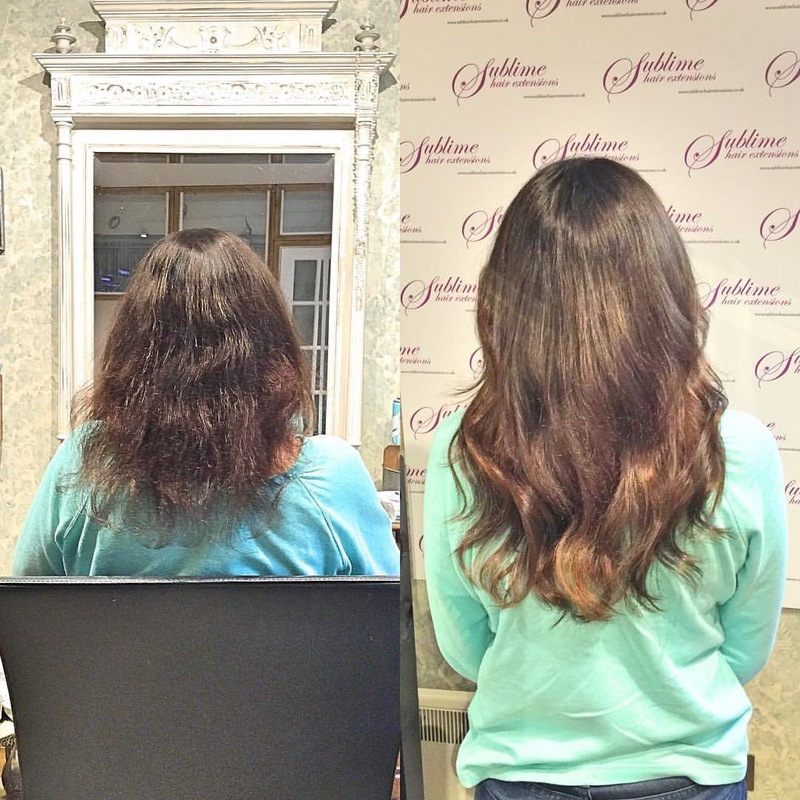 A long, beautiful and voluminous hair that makes you feel amazing. Every minute of your day is filled with pleasure. You feel loved and gorgeous. What is the difference between a beautiful woman and gorgeous woman? The difference is only few inches long. Inches is our stunning 100% Natural Russian Remy. We ethically source it from trusted suppliers directly from Russia. We offer you the best method in London to enhance your natural beauty: Micro Rings. They are secure, safe and almost invisible. Micro Rings are made of copper rings with anti allergic coating. No Heat, No Glue, No Damage! Some methods are using the glues (Cold or Hot Fusion), sewing or taping. This can definitely damage your scalp with chemical agents or make fragile the roots with extensive weight of weaves. We offer the best product on the market. No Brazilian, Chinese, Peruvian or Indian products can be compared to the Natural Russian Remy. Other products are often chemically or mechanically processed. Russian Products are ethically sourced directly from Russia. No chemicals are used. Our products are coming in single or double drawn, depending on the desired volume. With appropriate after care you will enjoy your new beauty for up to one year. We offer FREE consultation and bespoke colour matching. We have a large choice of bespoke handmade Clip-Ins, Wedding Pieces, Ponytails and Flip-In Fringes. During our consultation we offer individual colour match and wide choice of different lengths. We can offer any length up to 34 inch (at request only). To stay beautiful we recommend you a regular maintenance every three or two months. Please check our After Care advice page. All major credit and debit cards are accepted, please consult our price list.